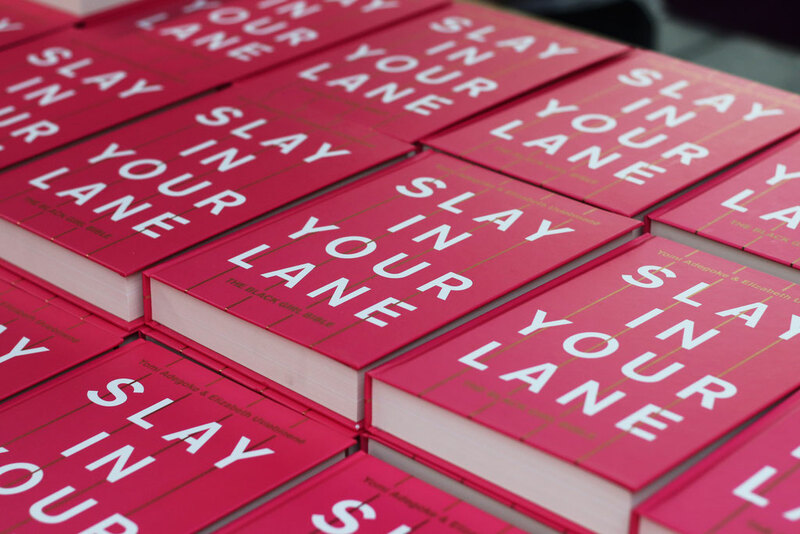 Published in July 2018, Slay in Your Lane: The Black Girl Bible sent a much-needed ripple wave through both the publishing and women’s rights spheres. Acting as a timely reminder of the additional challenges, barriers, words and racist sentiments black women face in all spheres of life, it hits on the plethora of discrimination still rife in a world which cites the existence of equality laws whenever a charge is made. Gathering the stories of 39 successful black British women thriving in different industries, including author Malorie Blackman, space scientist Maggie Aderin-Pocock and BAFTA-winning director Amma Asante, Slay In Your Lane is a refreshing testament to the real struggles black women face in today’s Britain. Caught between two worlds – one which thrives with a rich heritage and difficult histories of racism and ongoing discrimination faced and fought, and another which demands assimilation into an identity of ‘Britishness’ but which still wants to treat you as the ‘other’. 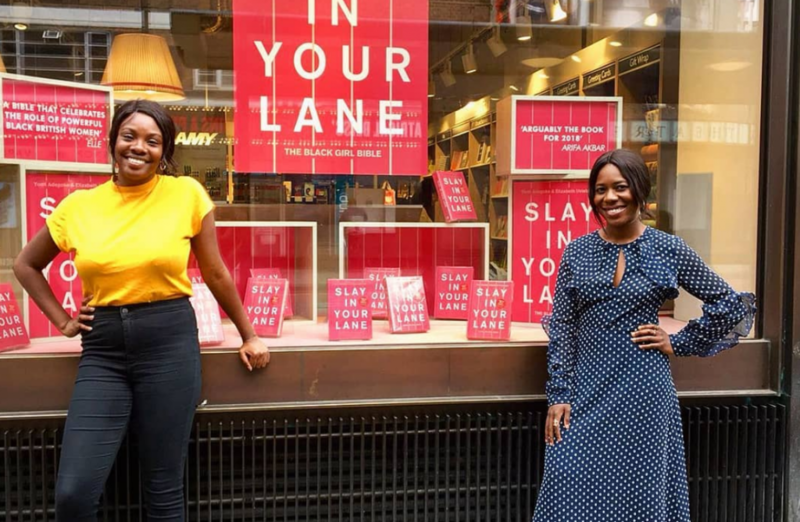 Friends Yomi Adegoke and Elizabeth Uviebinene, the duo behind Slay In Your Lane, are unafraid to bring forward voices, stories and guises that any non-white woman perceived to be the visible ‘other’ will recognise and relate to. As well as highlighting the usual forms of discrimination in work, health, education, money and dating, they highlight the unspoken too – such as the constant fetishisation of black women; media representations which seems all too keen to perpetuate and ‘sell’ visible black women as stereotypes of ‘the angry black woman’, and the simple but effective day-to-day stripping away of the soul that comes from people seemingly baffled and unable to comprehend or pronounce what they regard as difficult names. Regardless of the colour of the skin you were born with, this piercing read will make for an eye-opening experience, guaranteed to make you nod along in recognition, or shake your head in a state of discomfort and disbelief. It’s a must-have for every feminist’s bookshelf, black or white, male or female! Buy Slay In Your Lane at a discounted price from The Guardian Bookshop.